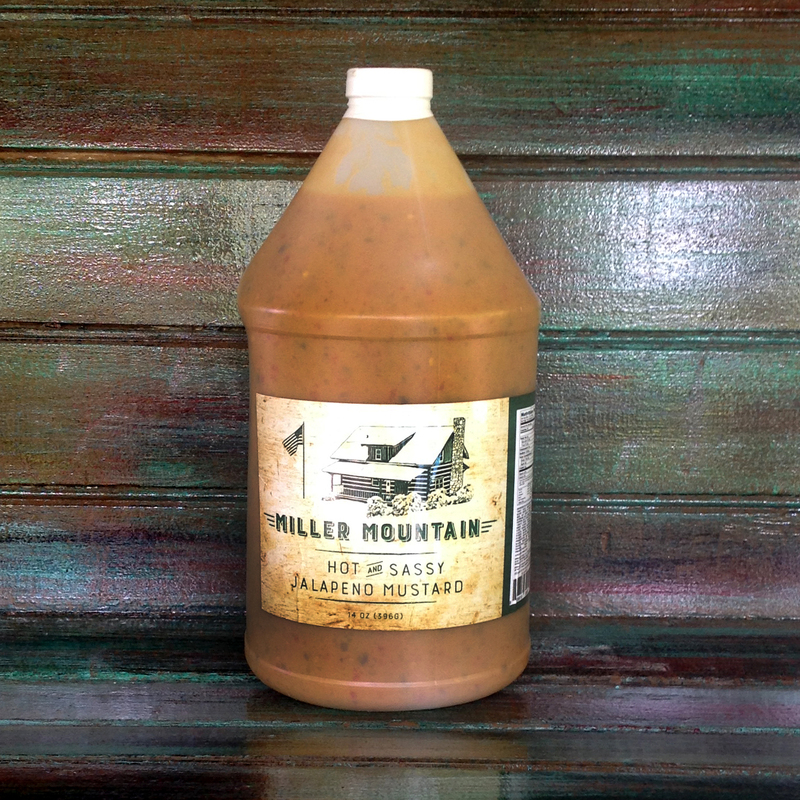 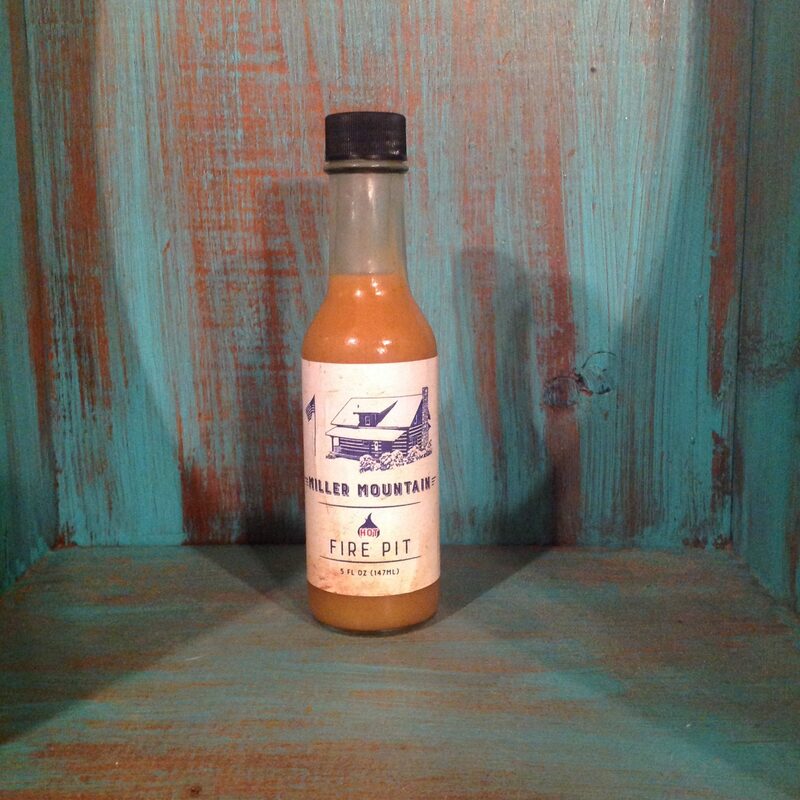 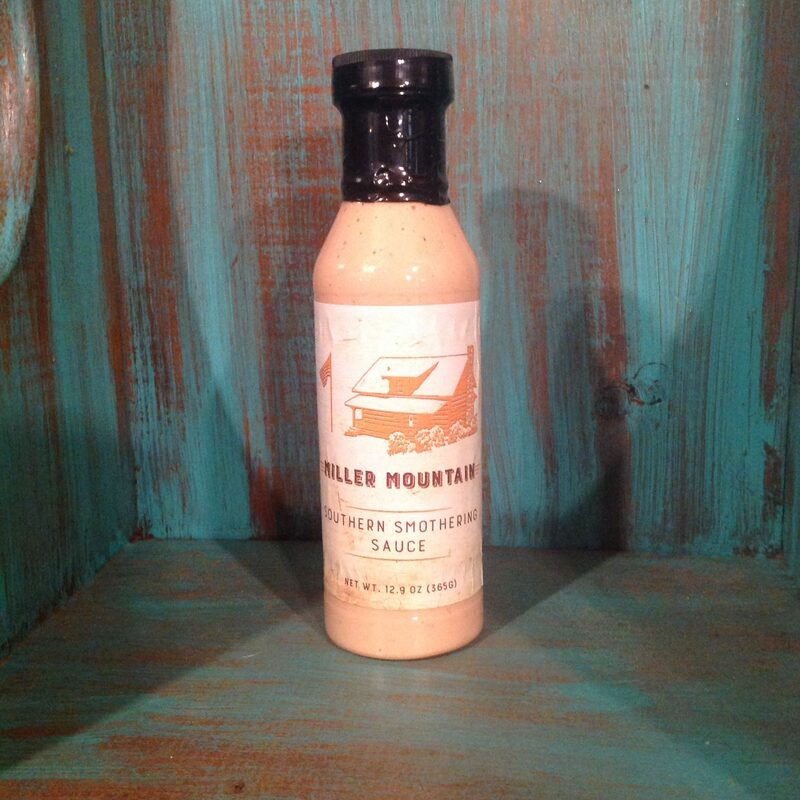 Doesn’t get any better than this, it’s great on anything that you put on the BBQ and it’s a mix between the Bourbon Barrel & Sassy Jalapeno Mustard it is literally the end all be all sauce to have, goes great with chicken, wild game, pork and beef, there is literally nothing that this sauce isn’t good with, but it also has a kick that’s worth the pain. 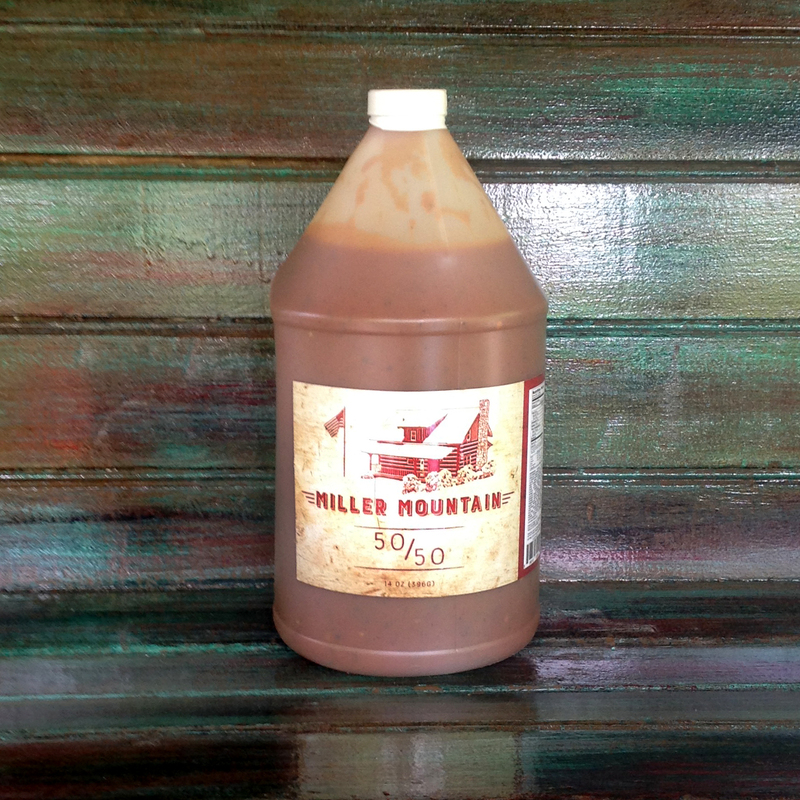 Now in a full gallon size! 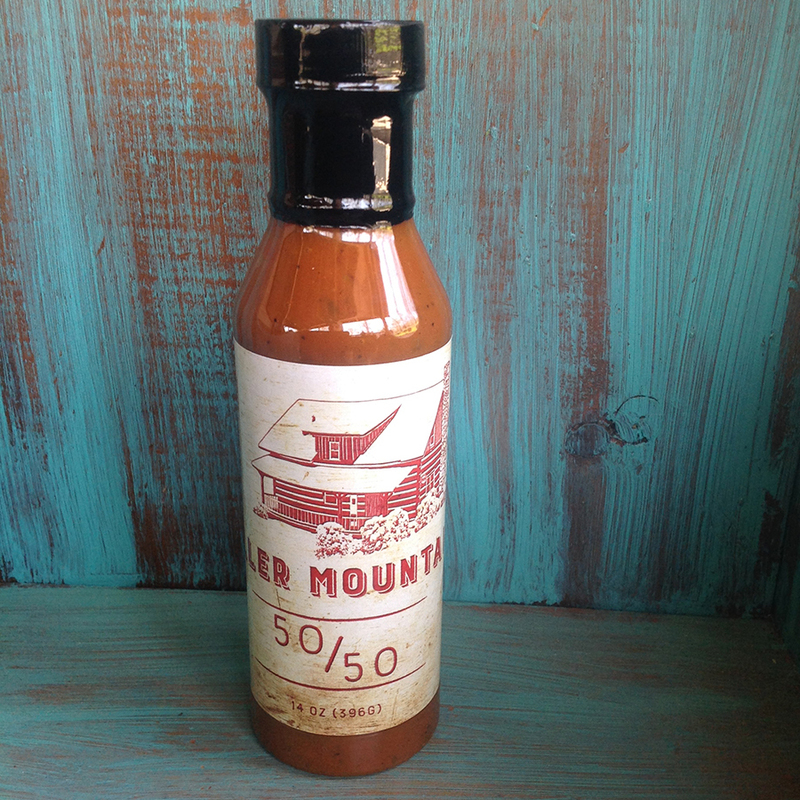 Great for fundraisers, summer picnics, and restaurants.